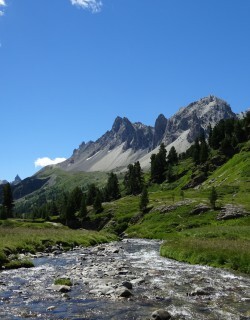 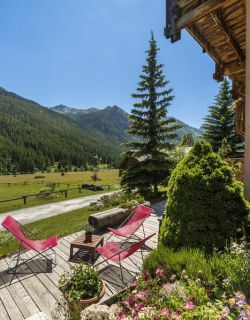 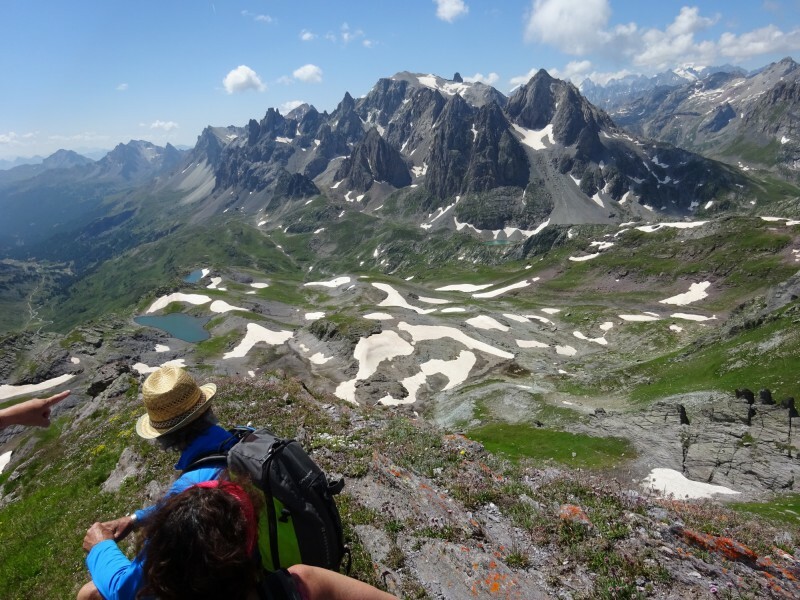 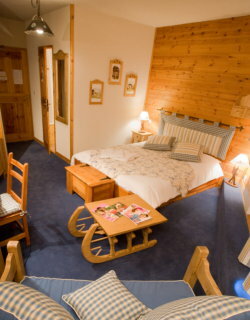 A Boutique Hotel in the mountain! 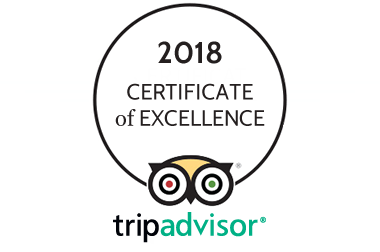 Looking to spend your holidays in a boutique hotel? 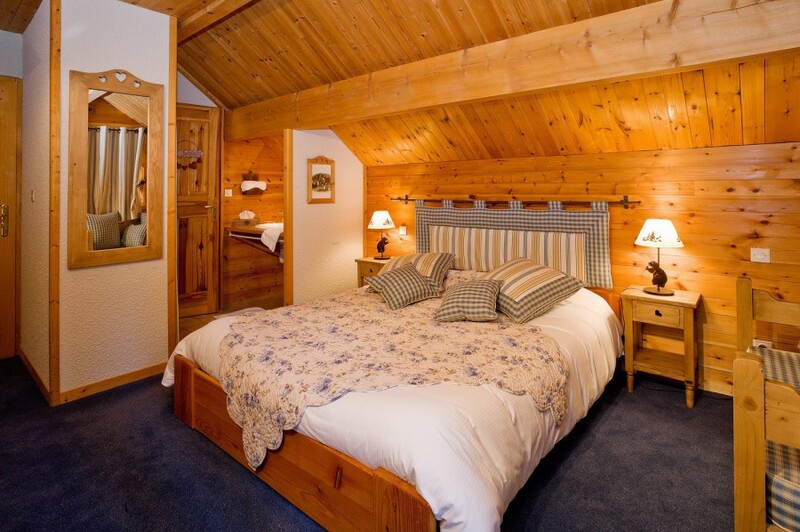 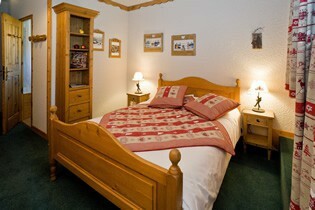 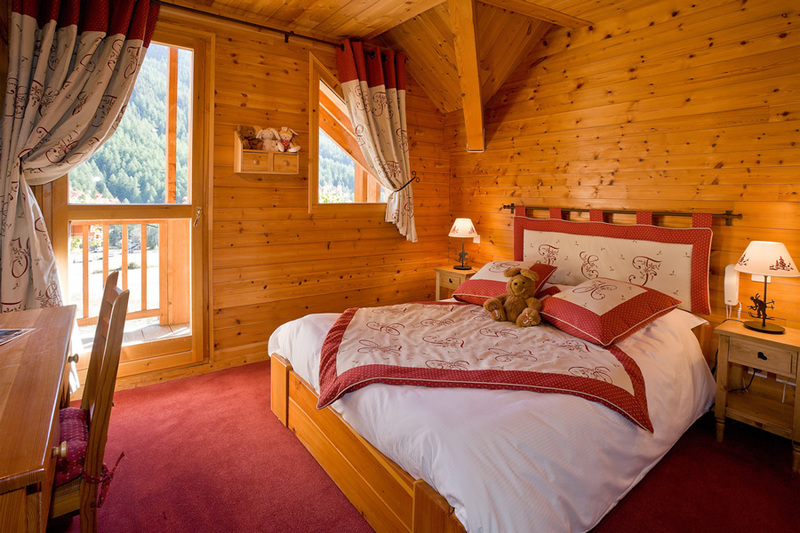 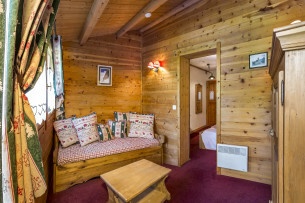 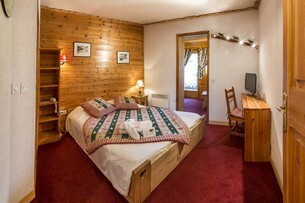 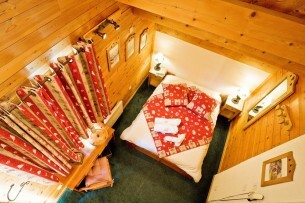 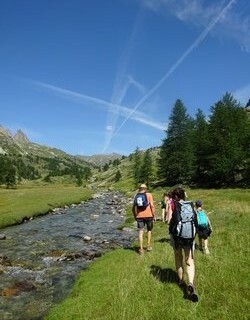 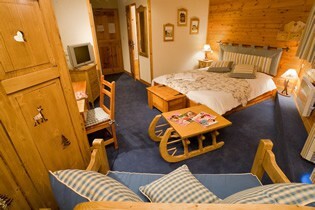 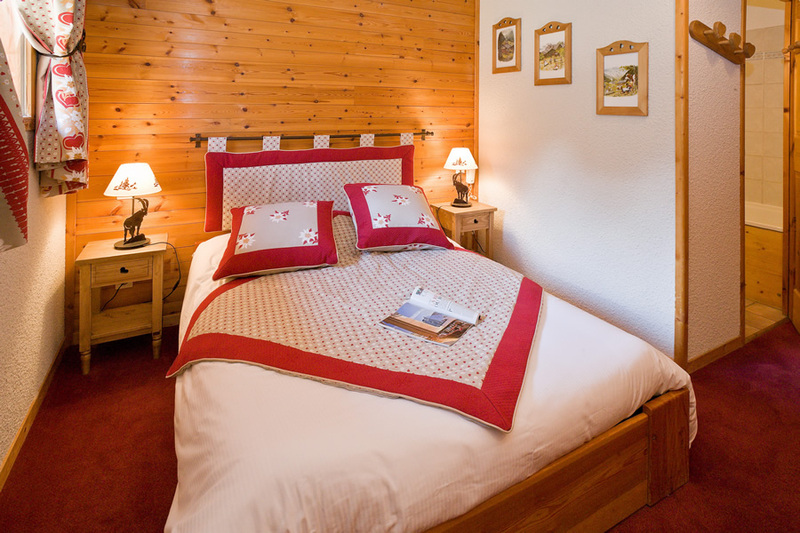 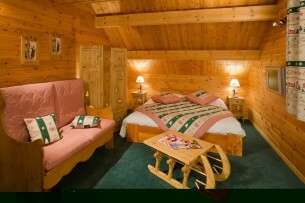 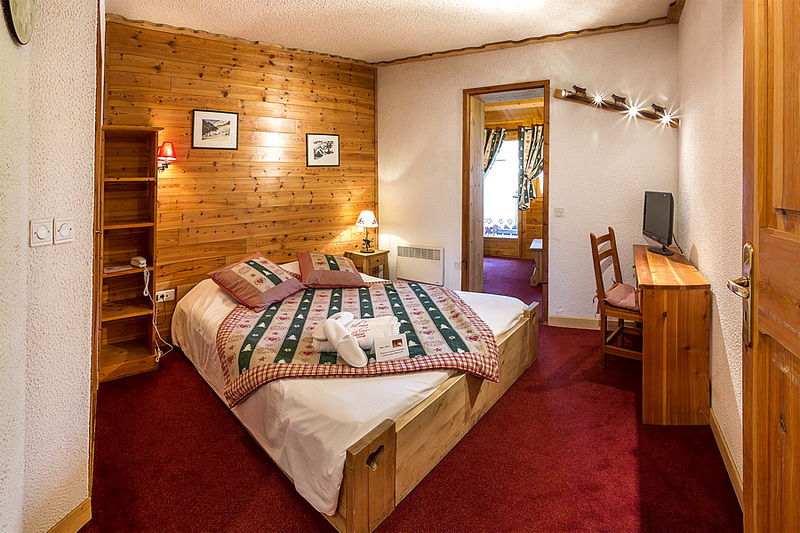 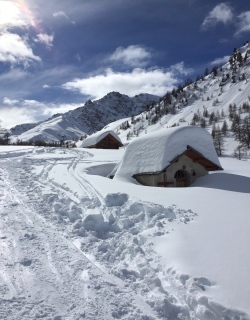 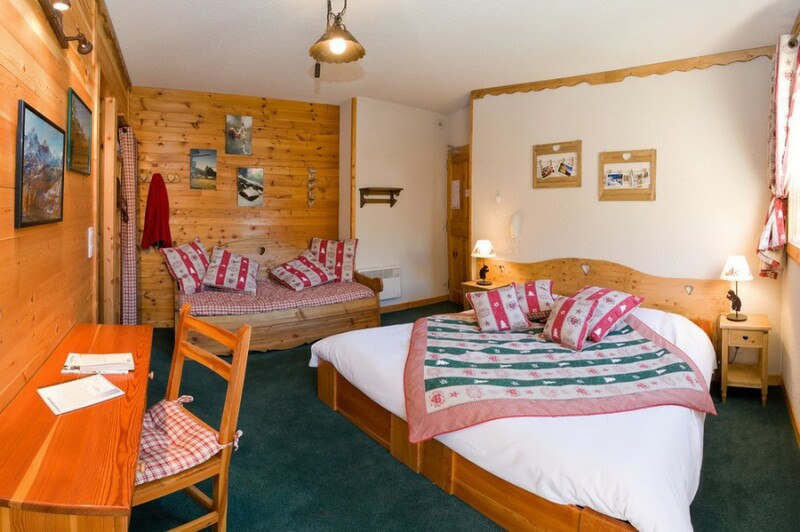 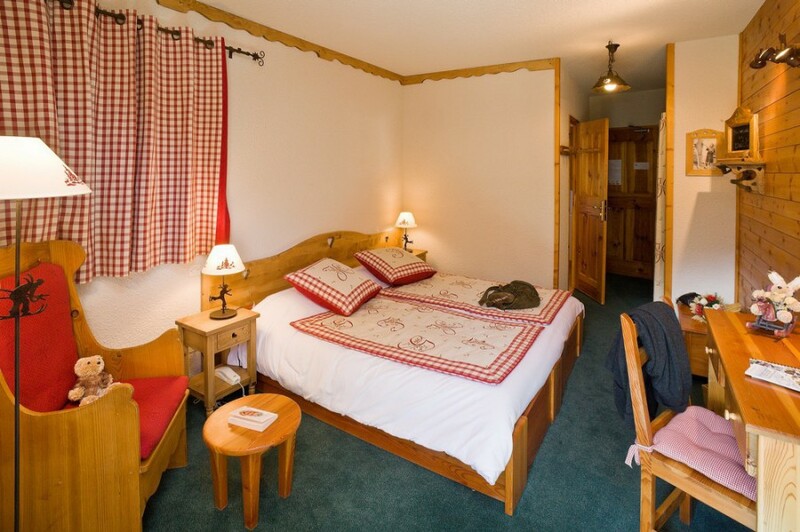 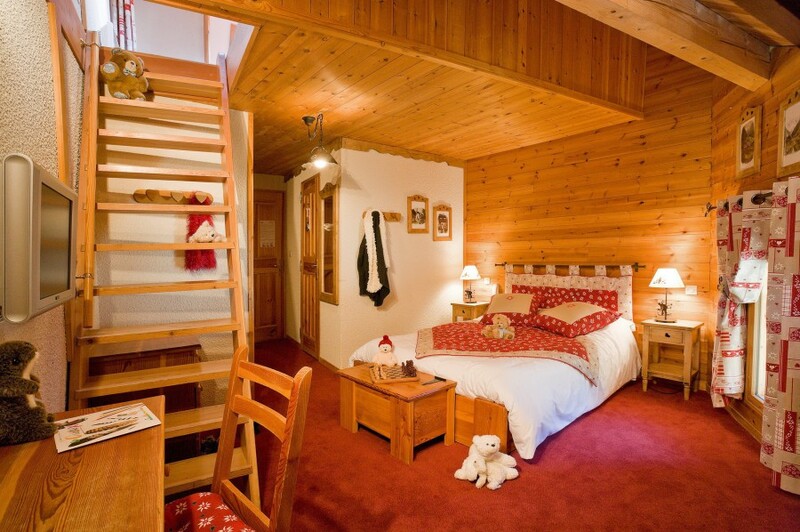 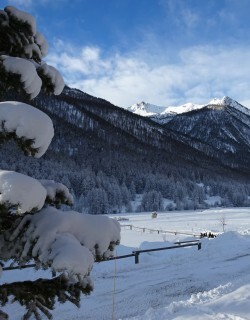 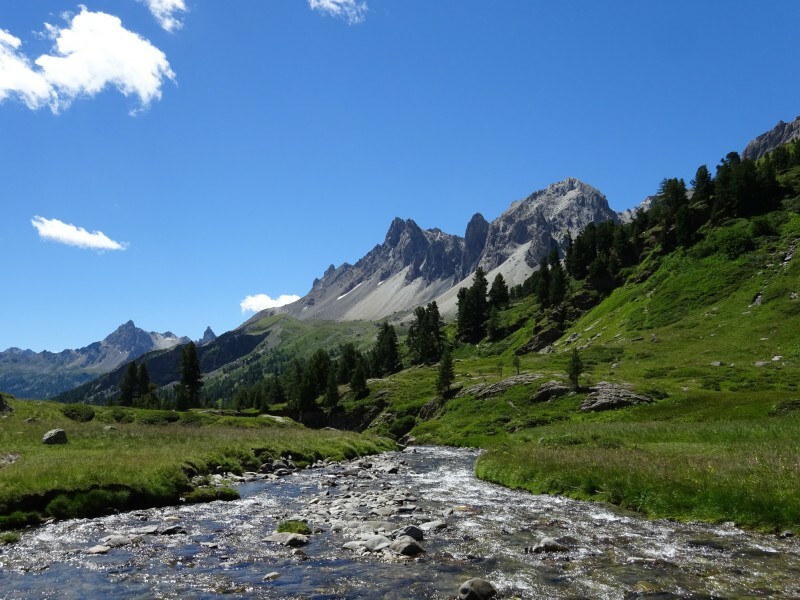 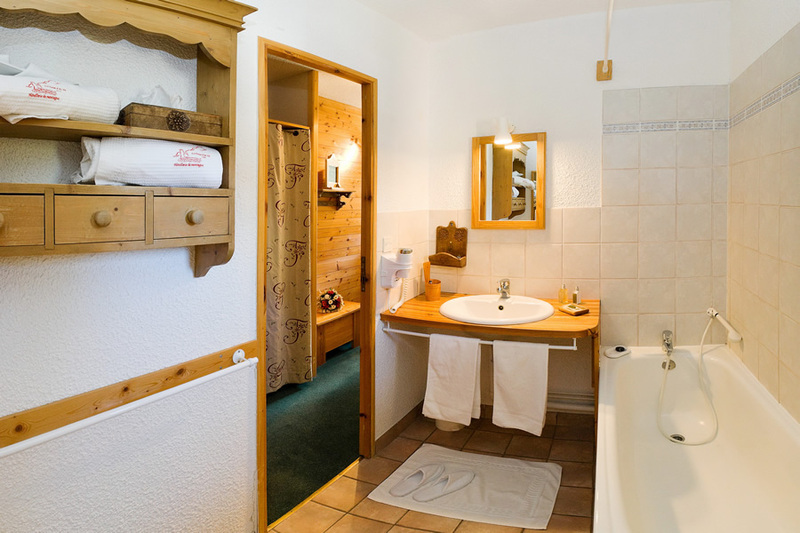 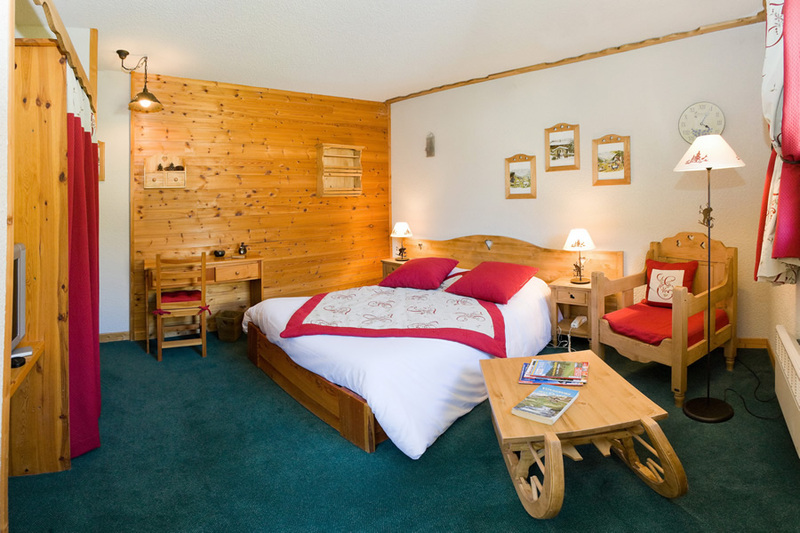 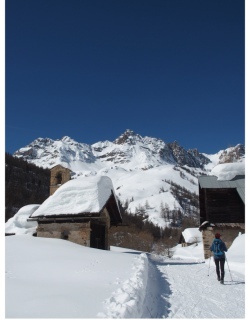 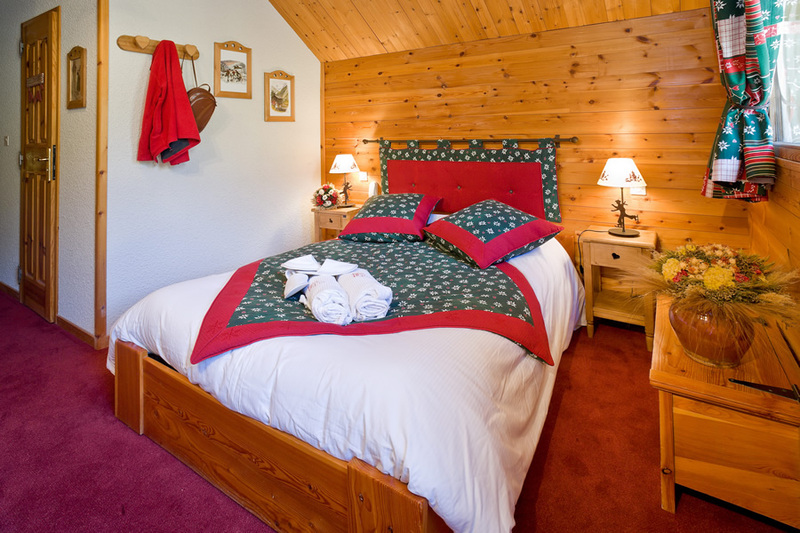 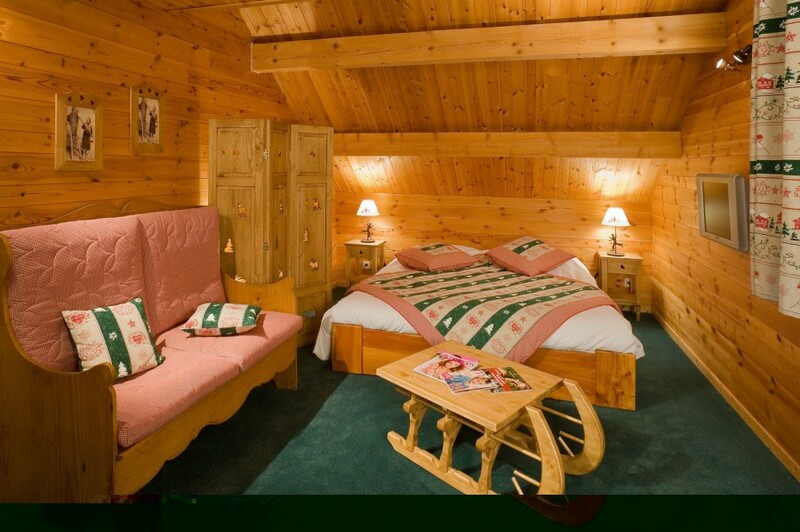 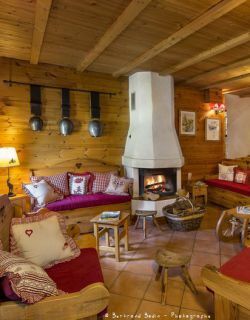 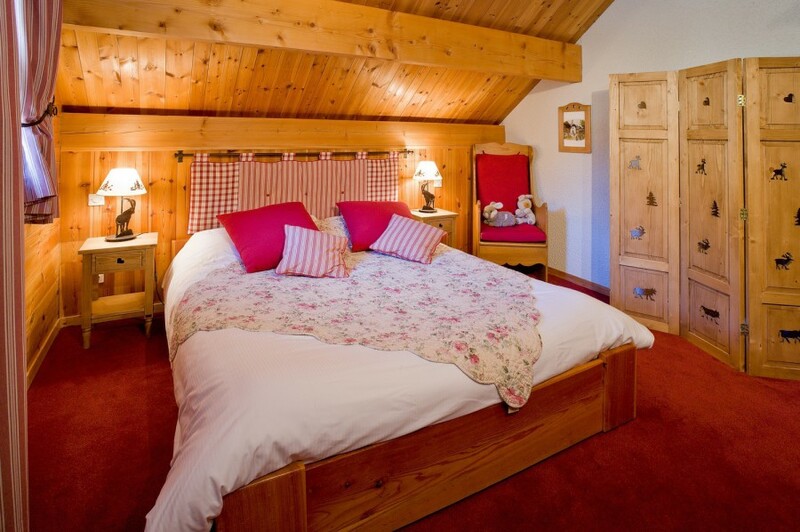 Our chalet hotel is the perfect place! All our rooms feature mountain-themed decoration. 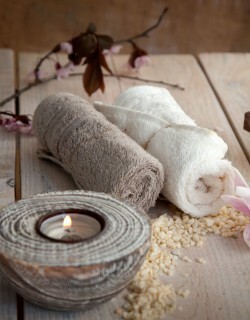 Note : access to the Hotel Spa is free of charge, every day from 3:00 PM to 7:00 PM.